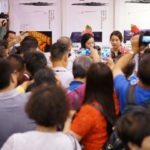 HONG KONG, 4 September, 2018 –Seafood Expo Asia opens its 9th edition today to welcome thousands of international seafood professionals. 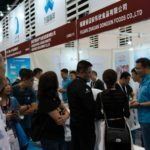 The three-day expo is the region’s leading showcase of the world’s latest and best live, fresh, frozen and value-added seafood products, satisfying buyers’ sourcing and purchasing needs. 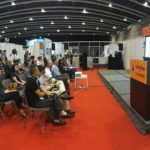 As an ideal business-matching platform, visitors have the opportunity to network with worldwide suppliers and learn about the latest seafood trends, join a series of interactive culinary demonstrations and watch the exciting annual Young Chef Challenge. 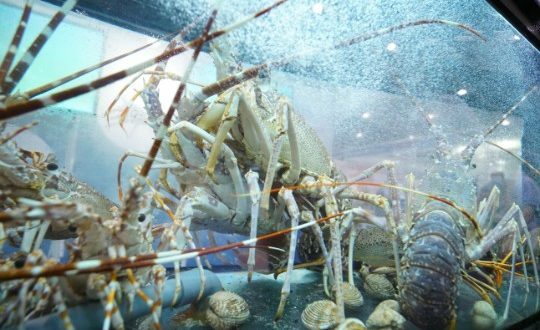 Organized by Diversified Communications, Seafood Expo Asia takes place at the Hong Kong Convention and Exhibition Centre this week from 4-6 September, 2018. 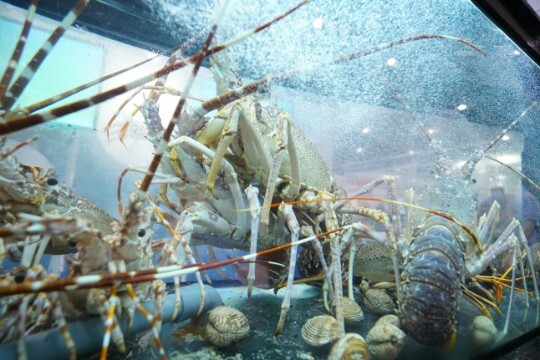 For the full Product Showcase and exhibitor listing, please visit www.seafoodexpo.com/asia/.